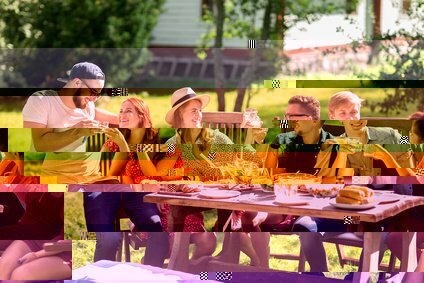 Repair Your Damaged Pictures - Now! 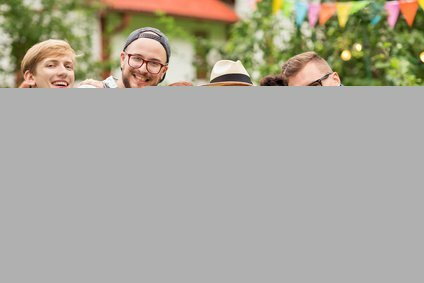 With this website you can benefit from our JPEG expert knowledge, which we have built up over many years. Our data recovery solution is unique in the world. Our application is highly specialized in one single file format - JPEG. It restores a lot of specific and different image errors that competitors cannot repair. Hence it can be considered as unique in the world. You can try out our free trial and see whether some of your images can be recovered. As simple as that! If you need to examine a lot of data, you can purchase a client account. If repairing is not possible than, you get a full refund, of course. Due complete automation, our employees never will have a look at your images. All data that are uploaded to our Data Recovery Cloud are exclusively used to leverage data recovery. We do not sell, trade, or otherwise transfer to outside parties your uploaded image data. Creating free trial accounts, uploading files, recovering images, downloading results. Each step is fully automated. Repair Your Pictures - Now! JPEG data interruptions lead to grey areas in the image. These errors can be recovered, if the data stream was only interrupted, but not totally lost. If the data is completely lost, usually the image can be recovered in smaller resolutions, at least. 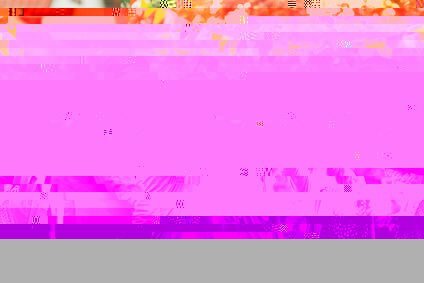 Small bit errors in a JPEG scan lead to image disruptions. Most parts of the image are available, but they are shifted and have wrong colors. Depending on the severity of the damage, these errors can be repaired. 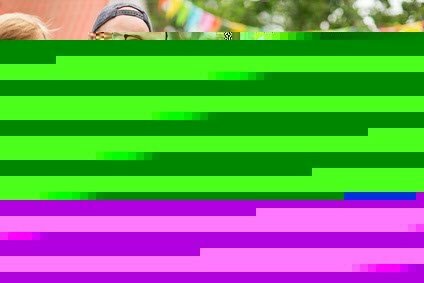 As the the color components of a JPEG file are decoded incremental , data errors may result in colors that can not be displayed any more within the according color space. Depending on the severity of the damage, these errors can be repaired. 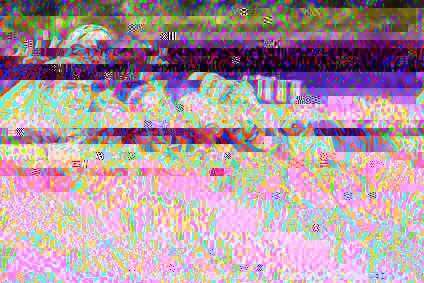 If the JPG header is still available, but has a data corruption, the image may be decoded in a total chaotic way. Depending on the severity of the damage, these errors can be recovered. If the JPEG data is damaged heavily, and the JPEG file does not contain Restart-Marker, the image might be totally destroyed. In some cases, these errors can be repaired. At least some individual parts of the image, but not the complete image, can be recovered. 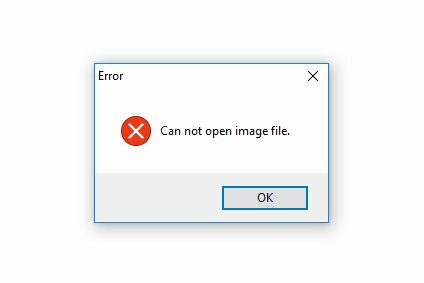 If the JPEG header is completely invalid, or does not exist any more at all, the image file basically cannot be opened in any way. But our software is able to repair those files by using the JPG header of another file as pattern! Benefit from our JPEG experts' knowledge and from many years of our experience in photo restoring. If we can't restore it, it is not possible at all!